The news coming out of Brazil is full of glory, despair, terrible reffing, great shots, cheap shots, corruption, protesting in the streets, overcoming the odds. Whether we agree or disagree with what we hear, whether we’re excited about who won which match, whether or not we will ever find out if all the stadiums were built (safely) on time, the overriding truth in an event shown on the world stage like this is that we, the collective we, want our team to win. There’s a group of soccer fans from The Netherlands that are exceptionally passionate about their team, the Orange, struggling for their first World Cup title. It’s not just that they were in Johannesburg for the 2010 World Cup championship game when their team fell to Spain 1-0, nor is it because they were in Germany for the 2006 World Cup when their team finished in 11th place. 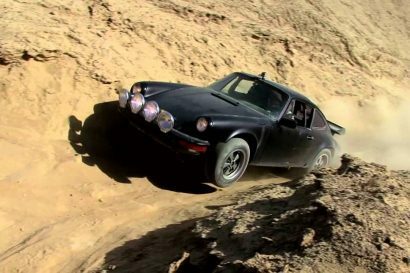 Simply being there certainly created a connection to each other, to the sport, and to their team, but the real connections have been built because of how they got there. 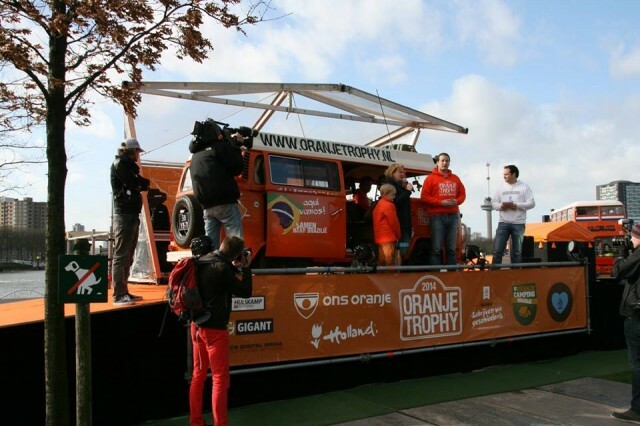 2014 marks the third World Cup running of the Oranje Trophy, an overlander’s dream event, which always begins in The Netherlands, and always ends in the host country of the World Cup. 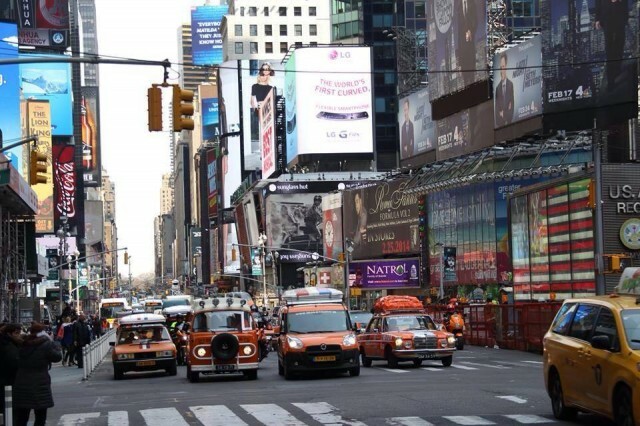 Back in March, this year’s 48 participants packed their 29 orange colored vehicles in containers and shipped them across the ocean to New York City. They’ve been traveling since then, showing their Orange pride on over more than 25,000 kilometers of western hemisphere roads. 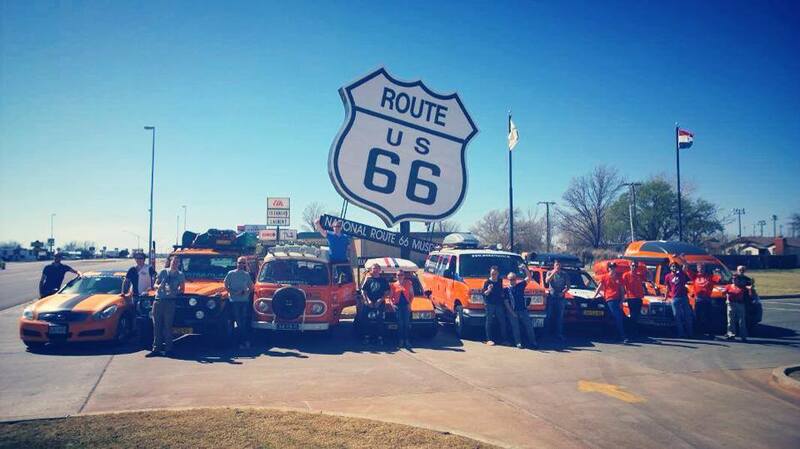 They’ve crossed the United States from New York to San Francisco, following, for a while, the nostalgic Route 66. 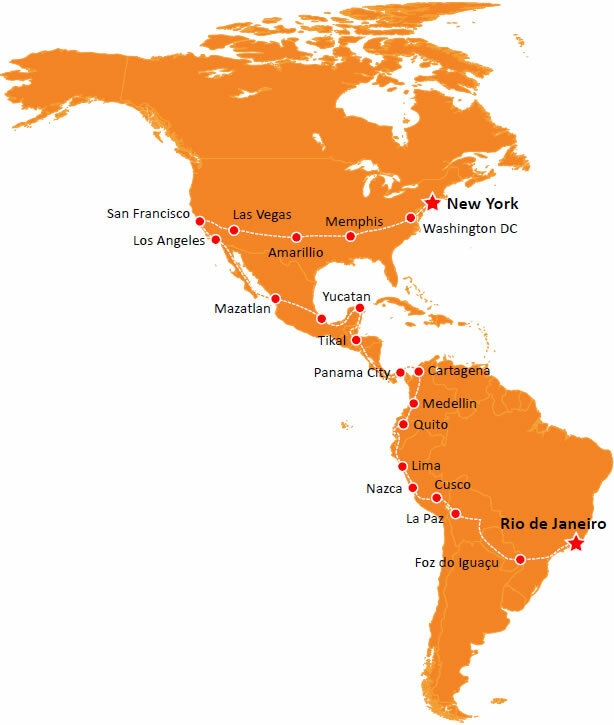 They’ve crossed in to Mexico, traveled south through Belize, Guatemala and Honduras before shipping their trucks from Panama to Cartegeña, Columbia, where they were met by More Local (http://www.morelocal.co/), a “responsible tour operator and destination management company,” to handle their adventures through the Coffee Triangle, Medellín, Cali and more. From there they continued south through Ecuador to Peru, on through Bolivia and Paraguay, finally reaching the Arena Ponte Nova stadium in Salvador, Brazil, where as I type, they are leading in their opening match against their old rival, Spain, 3-1 at the 64th minute. Ironically, it’s Spain that prompted the proud, bright orange color that people from The Netherlands rally behind so passionately. In 1568, The Netherlands’ William van Oranje (William of Orange) lead the charge in a revolt against Phillip II of Spain, who was the sovereign of the Hapsburg Netherlands. This revolt against high taxes and religious persecution turned in to The 80 Years War. Though the war didn’t end until 1648, in 1581, Oranje established The Republic of the 7 United Netherlands, and those 7 provinces never again lost their self-rule. 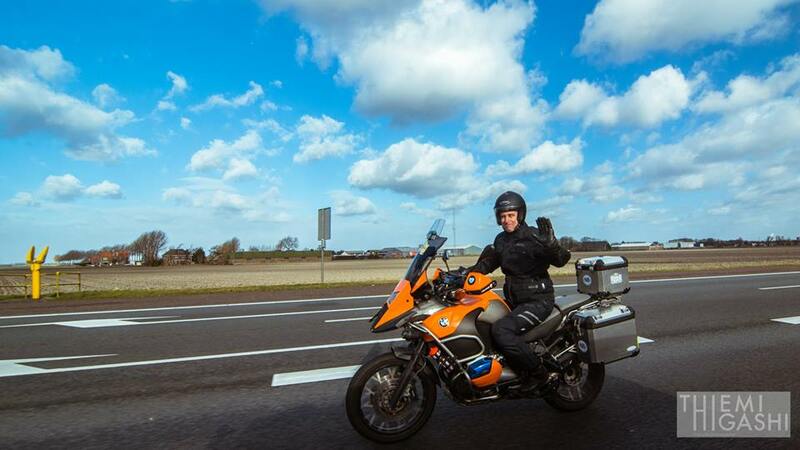 Today’s Dutch royal family are direct descendants of the Oranje-Nassau line, and the family color is. 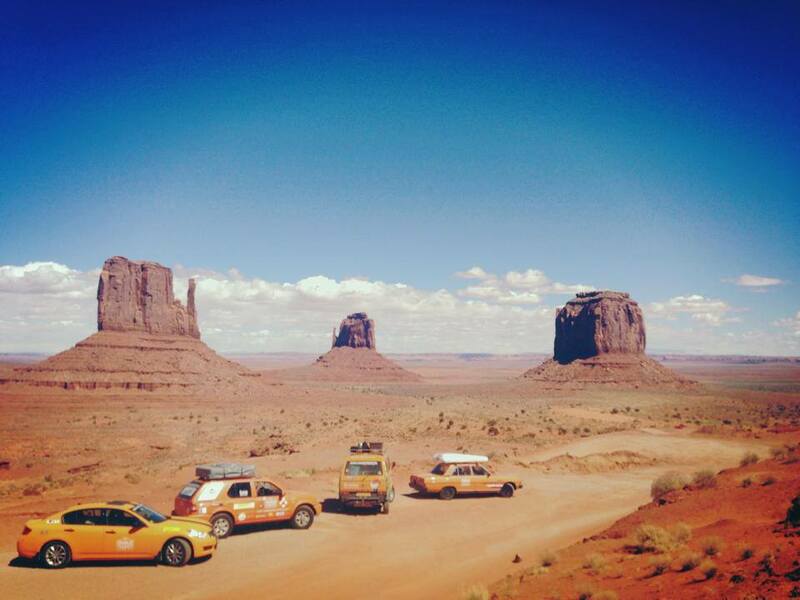 . . You guessed it: Orange. 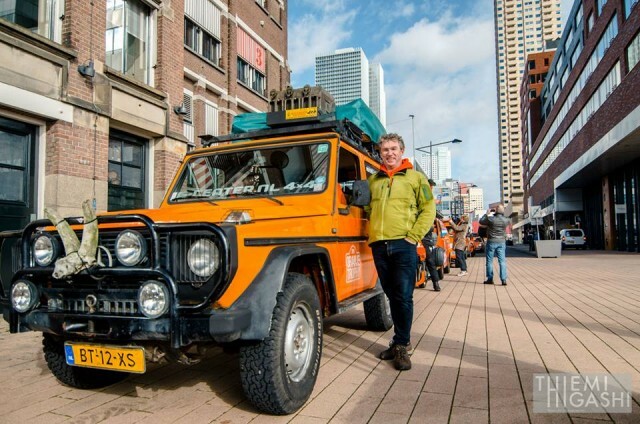 29 vehicles, from classic VW vans to motorcycles with sidecars to old Land Rovers, old Mercedes sedans, and even a newer Mercedes G-Wagon, have completed this third World Cup Oranje Trophy, and have raised a considerable amount of money for charities along the way. What type of person chooses to wrestle with the day-to-day logistics and inevitable interpersonal struggles of such an extended event with such a large group? 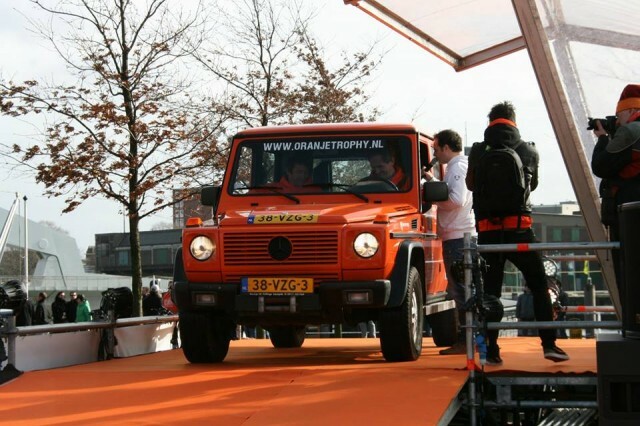 In their own words, “[The Oranje Trophy] is only for heroes, and quite simply, an extreme test for the participants and their vehicles. 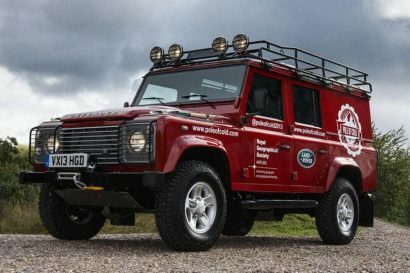 This motorized adventure provides the perfect opportunity to interact with new cultures, experience the beauty of the countries they visit, and build friendships for a lifetime”. With 25,000 kilometers behind them, their destination reached, and solid, life-long friendships forged, there’s nothing left but the futebol (or fútbol, or soccer, or voetbal). 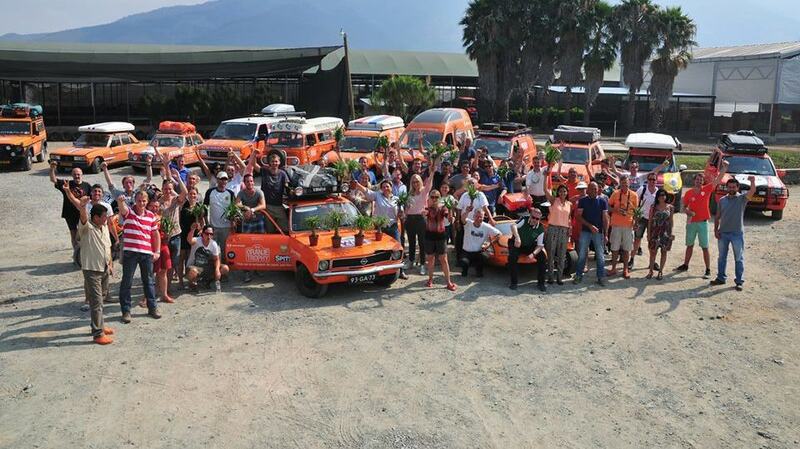 When you see the orange-wearing fans in Brazil this year, don’t just think of Team Netherlands, but also of these 48 adventurers cheering amongst the masses, who so proudly and passionately represent their country and the spirit of competition. 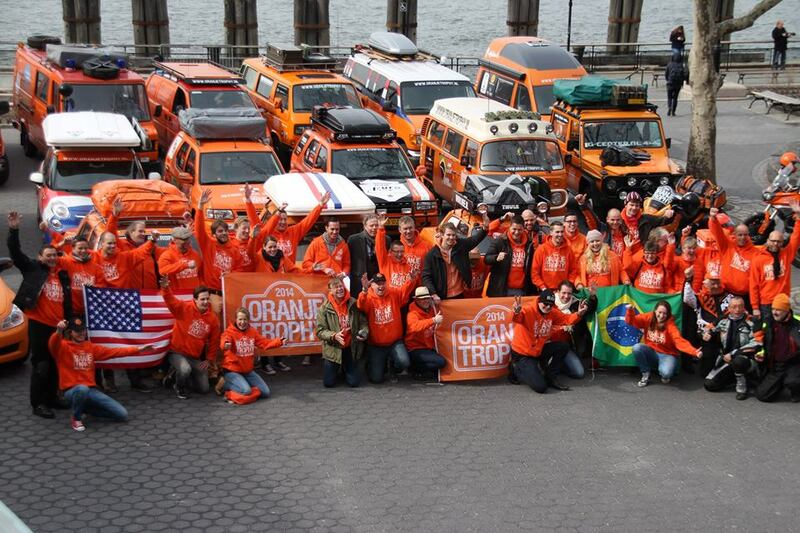 No matter where in the standings The Orange finish in this World Cup, these 48 will be remembered for their loyalty and support to each other, as well as to their team. Followup Note: The Orange won their first match, 5-1, against the Spanish – it’s going to be an interesting tournament!